Viewing at the Grand Rapids Area Library. Following the film, local Law Enforcement representatives will share information about what is happening locally. Pizza served. This meeting is free and open to the public. An opioid and prescription drug abuse epidemic is sweeping the country, impacting all segments of society. 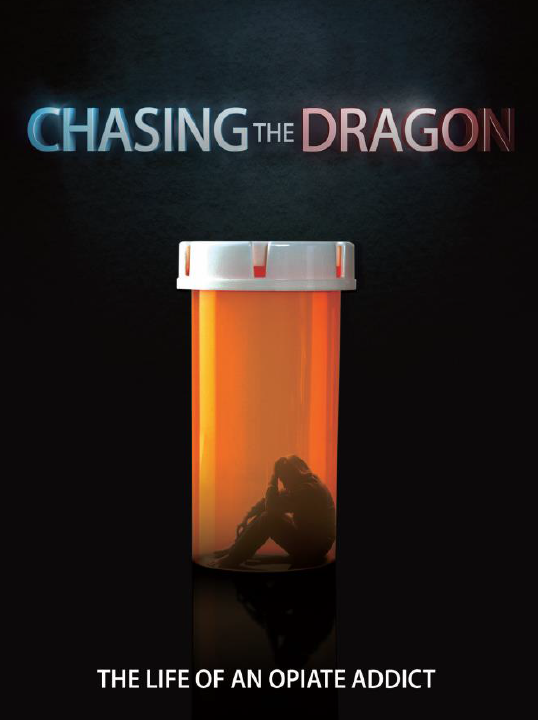 To help raise awareness of this epidemic and to help educate young people on the dangers of addiction, the FBI and DEA released the documentary Chasing the Dragon: The Life of an Opiate Addict, a compilation of heart-wrenching first-person accounts by addicts and family members of addicts about their experiences. Learn more about Big View!